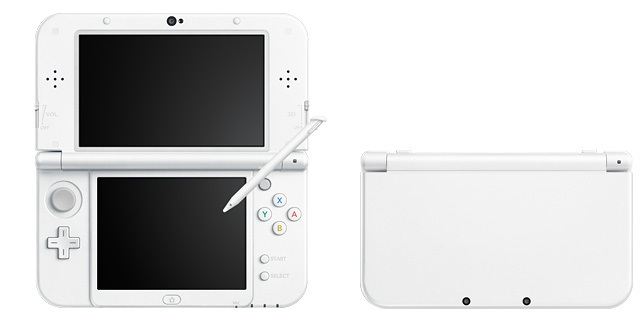 A Pearl White version of New 3DS XL will be released in Japan on June 11. The handheld has only been available in Metallic Blue and Metallic Black in the region since release. Whether the new color will be made available in Europe or North America isn’t known at this time. Nintendo announced last week it would cease production of the basic Wii U model in the country and a white option for the Wii U Deluxe console would be released in June.